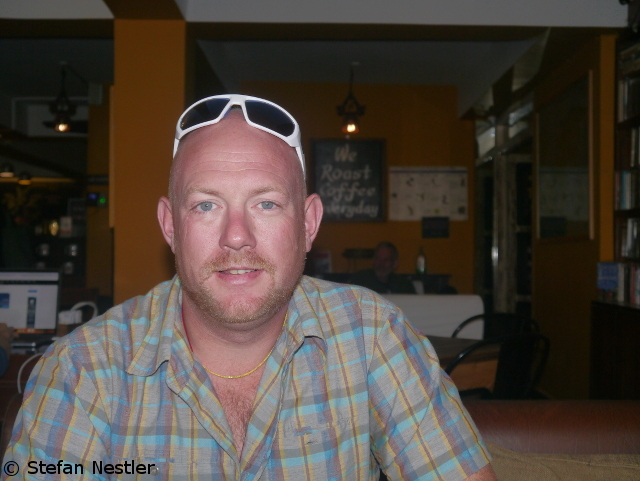 Coster has been living in Nepal since 2004. 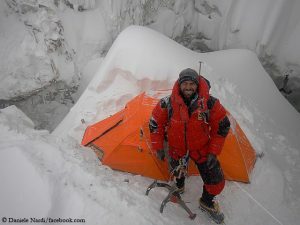 He is married to Maya Sherpa, one of the country’s most famous female climbers (my interview with her will follow later). They have a daughter aged seven. This spring, Arnold will lead his 15th Everest expedition. He has been on the summit at 8,850 meters three times – more than any other mountaineer from the Netherlands. “My job is taking care of the people and not going to the summit myself,“ says Arnold, pointing out that he has been already eight times on the 8,748-meter high South Summit of Everest. 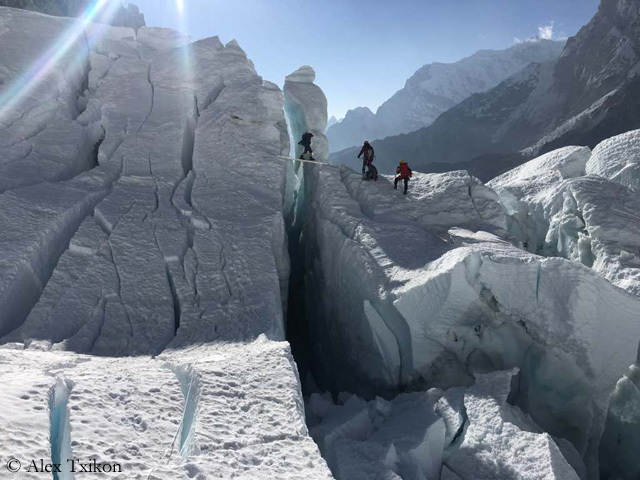 “Very often I climb with my group but I turn around with somebody who needs help.“ In spring 2016, however, any help came too late for two of his clients. 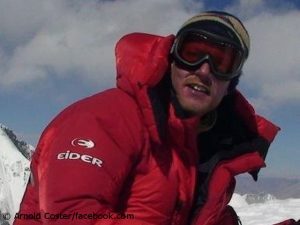 Within 24 hours, a Dutchman with whom Coster was a friend and an Australian woman died – even though both had reached the South Col after their summit attempt. In social networks, Arnold was subsequently accused of not informing the families of the deceased in time. “That is not the truth. The truth is that I got an emergency contact for all of my members. So as soon as I called this emergency contact, and I did that, I felt that my part of the job was done. And they should spread the news between friends and family. That part didn’t happen, but I got accused of that,“ says Coster. 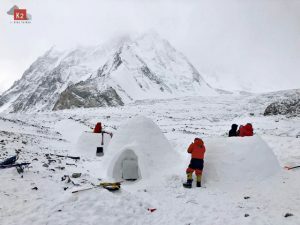 “At this point I was busy on the mountain with the rescue of other team members and with the recovering of the victims.“ According to Arnold, the liaison officer in the base camp was responsible for the fact that the families learned about the death of their relatives from the internet. The officer had nothing better to do than to reveal internal information from the radio in an interview, says Arnold. P.S. 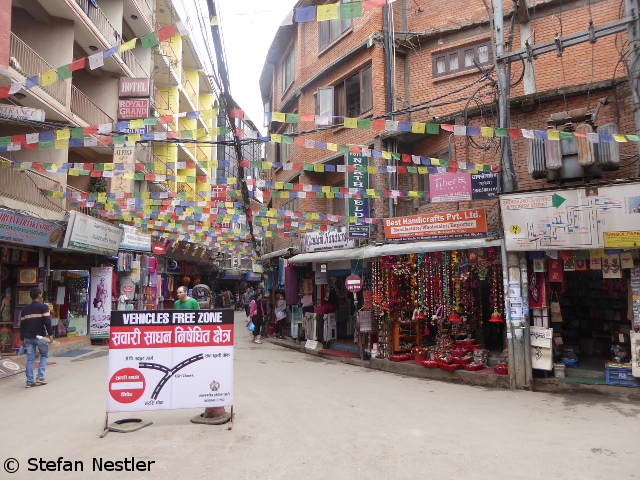 You may be wondering why I am currently visiting Nepal. 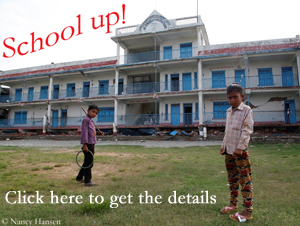 Tomorrow, in Thulosirubari, 70 kilometers east of Kathmandu, the first two buildings of the new school will be inaugurated, which could be built with your donations for our aid project “School up!“. 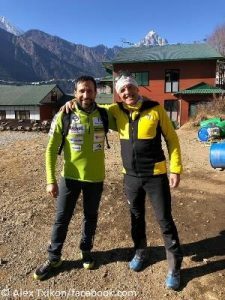 In addition, German climber Ralf Dujmovits and I will lay the foundation for the second construction phase. 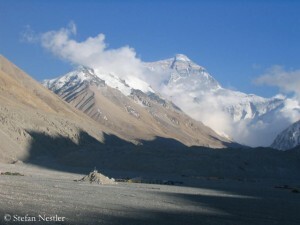 Then I will report on the celebration in the small mountain village. 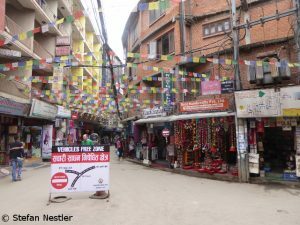 In addition, I use the opportunity to conduct some interviews on the upcoming climbing season in the Nepalese capital. I will publish these interviews by and by in the blog.